According to Heather Royer, Golf Sales Manager for Condo-World, spring is the premier time of year to come to Myrtle Beach for a golf getaway. With local courses taking significant measures to ensure the quality of conditions for 2019, golf in Myrtle Beach is set for a great spring. “Greens will be perfect. Conditions will be perfect,” says Royer. 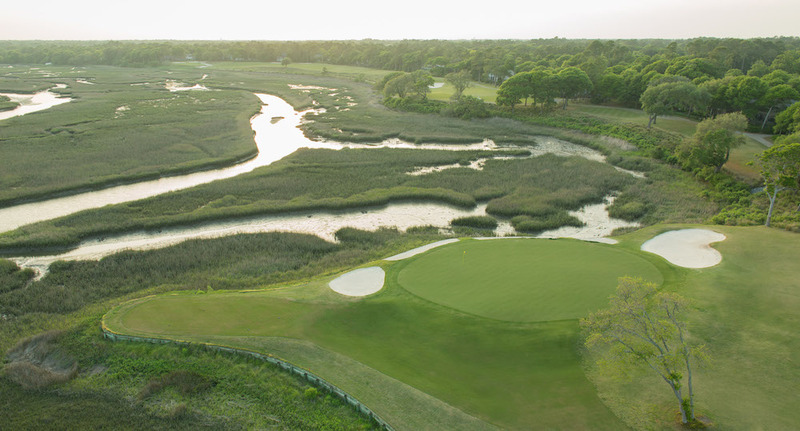 When you visit Myrtle Beach in the springtime, course conditions are lusher as compared to the summertime, when things tend to be on the drier side, or the wintertime, when many grasses become dormant. Bermuda and bent grass are used for the vast majority of greens in Myrtle Beach and thrive during the peak spring months. Simply put, the ball rolls truer in Myrtle Beach because, come springtime, the grass is simply better. Let’s also not forget that, come spring, Myrtle Beach’s social schedule picks up, with a variety of different concert and community events, as well as action at Broadway at the Beach, Barefoot Landing, and down on the boardwalk. No matter where you are travelling from, MBGolf.com and Condo-World have the perfect stay-and-play package to help you and your group escape the cold. So, leave your pants and jackets at home. It’s time to get out and enjoy the sunshine! This entry was posted in Golf Package Vacations, Golf Vacations In Myrtle Beach, Myrtle Beach Golf, Myrtle Beach Golf Packages, Myrtle Beach Golf Specials, Myrtle Beach golf vacations, Stay & Play Packages. Bookmark the permalink.